Kitchenails is not your traditional had and foot care center. Using kitchen as a concept, their approach to pampering is something new. This new concept started in December 2015 in Alabang Town Center and have added new branches since then. An innovation from a classic nail salon, Kitchenails added scents, flavors and ingredients from your mom’s and/or grandma’s kitchen. #FeedYourSenses, is the mission of Kitchenails, to provide the overall experience of a nail salon with a home kitchen approach that would tickle all your senses. It offers a wide variety of flavorful scrubs, nail polish and oils that are organic and hypoallergenic. Its “Menu of Services” are a play on words associated with food like Honey Glaze for Paraffin Wax and Aperitif for Massage. The most recommended service would be a “Chef Specials” complete pampering service, choose your own flavor (Lemon Square, Candied Oranges, Spiced Plum Pannacotta, Verry Berry Muffin and Key Lime Pie). 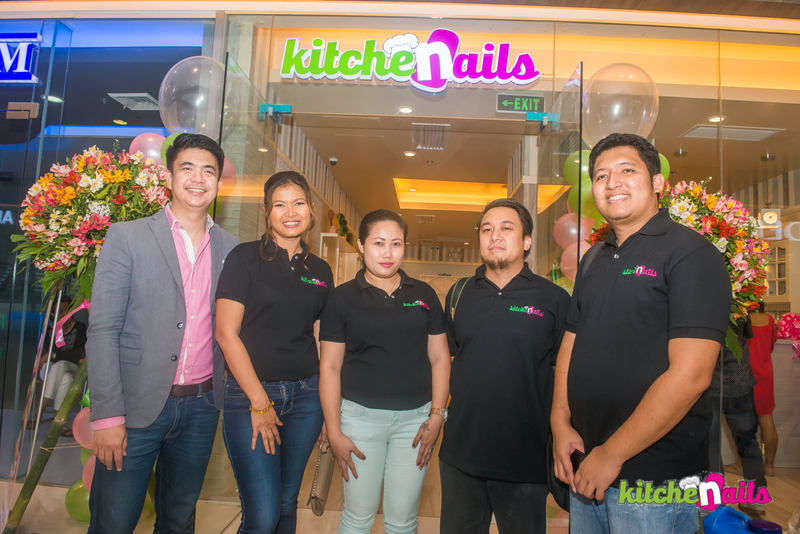 After two years of operations, Kitchenails is now open for franchise and looking for more locations in the Metro and key cities in country. 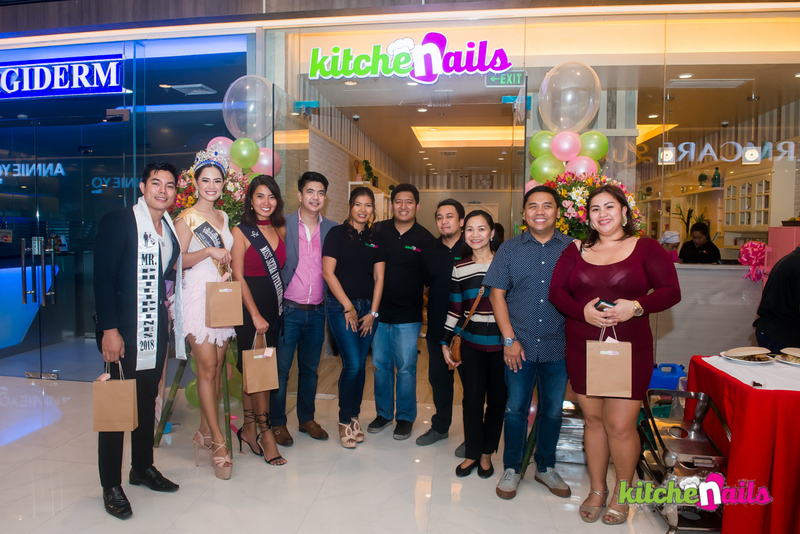 Last July 28, 2018 Kitchenails opened its first franchised store located at Robinsons Galleria, one of the premiere mall in Ortigas Center. Its official hashtag #ColorTheEast, as the mall is located in the boundaries of Quezon City, Mandaluyong and Pasig, the eastern part of the metro. It would be in the newly revamp East Wing of the mall along with all other health and wellness stores. "A concept nail salon made impact to me as a client much more as franchisee. I have always looked up to the dedication given by the owners and team members of Kitchenails. I know that with proper guidance and support, I will grow with them as embark on this journey to business success. Being part of a family is what they've made me feel even from the start and that alone assures me that I have made the right decision." Atty. Minnie Aldave, Kitchenails Robinsons Galleria Franchisee. Kitchenails are located in Alabang Town Center (UGF Main Mall, 815-6350), Trinoma (3F Near Mindanao Parking, 625-2804) and Robinsons Galleria (Level 3, East Wing).